Near real-time surveillance method could inform interventions and monitor progress against TB in South Africa. Art emerges from the same cultural, economic, and political context that generates health. Understanding art can help us better understand these conditions, and how we can improve them, to create healthier populations. 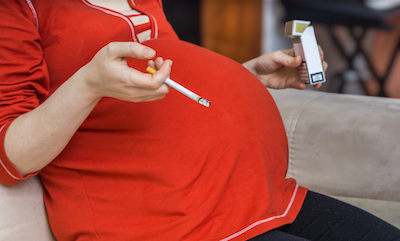 Interaction between tobacco and pregestational diabetes increases risk of preterm birth and congenital abnormalities more than cumulative risk from diabetes and smoking added together. 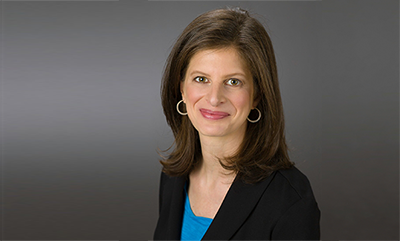 Emily Rothman will lead domestic violence project as part of Interdisciplinary Research Leaders program. 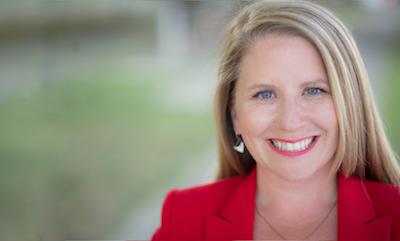 Brandi Harless, mayor of Paducah, Kentucky, honored for her leadership in enacting stronger smoke-free ordinance. 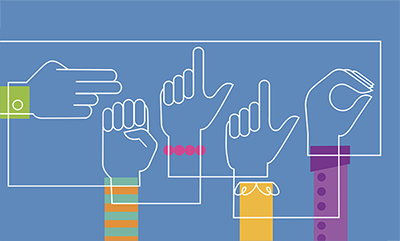 Deaf individuals face discrimination daily; when it comes to their health needs, they cannot afford any additional prejudice. 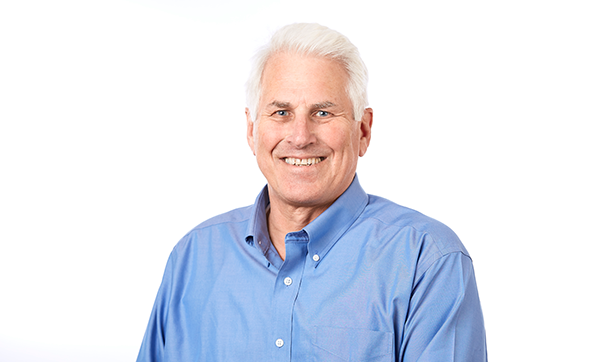 Donald Thea receives $5.3 million grant to study illness and mortality among HIV-exposed but uninfected children in Zambia. 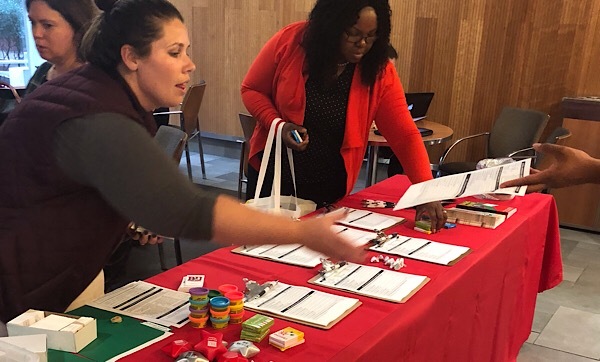 Scenes from the week on campus, from a panel discussion on housing insecurity to National Depression Screening Day. 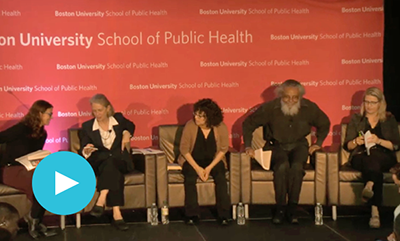 At SPH Reads event, panelists discussed health impacts of eviction and housing insecurity. 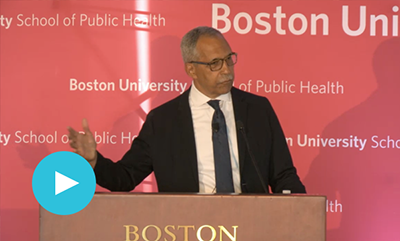 At Public Health Forum, author and Stanford social psychologist Claude Steele spoke on need to bring diverse communities together to fight stereotype threat. Ending Sexual Violence by Raising Better Boys  quotes Emily Rothman, professor of community health sciences. The EPAs Bold New Idea Has Massive Implications for Public Health  quotes Jonathan Levy, professor of environmental health. You Dont Have to Pass Out to Be Blackout Drunk  interview with Richard Saitz, professor of community health sciences. Stress Affects Fertility in Women, Not Men, a New Study Finds  quotes doctoral student Amelia Wesselink. 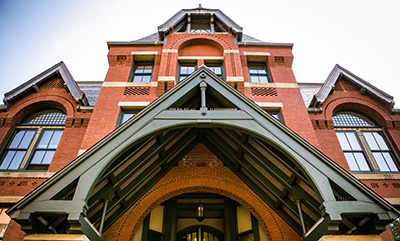 More Research on Dying Healthy Will Also Help Us Live Healthier  opinion co-authored by George Annas, William Fairfield Warren Distinguished Professor of health law, policy & management, and Dean Sandro Galea. 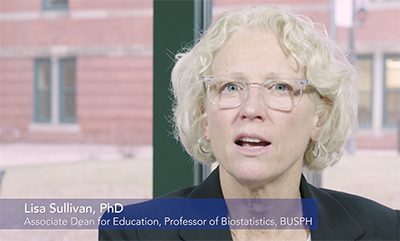 January 7March 1, 2019 | Get a comprehensive introduction to the use of biostatistics in the field of public health, while learning to compute and interpret descriptive and inferential statistics using SAS JMP®. 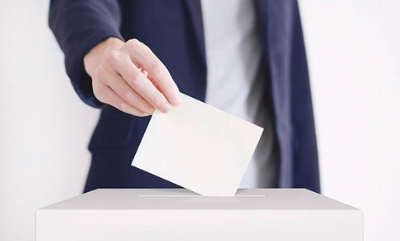 An overview of whats at stake this November, why voting in the midterms is important, and what you can do to get politically involved this fall. Are Post-9/11 Veterans Experiencing a New Version of Gulf War Illness? Veterans of Iraq and Afghanistan are reporting a similar constellation of symptoms that affect veterans deployed to the Persian Gulf in 1990-1991. Monday, October 15  Wednesday, October 17, 8:00 am  6:00 pm. Wednesday, October 17, 3:00 pm  5:00 pm, Hiebert Lounge. Tuesday, October 23, 4:30 pm  6:00 pm, Hiebert Lounge. Tuesday, October 23, 8:45 am  10:50 am, Hiebert Lounge. Wednesday, October 24, 5:00 pm  6:00 pm, Founders Room, Talbot 307 Center. DEAN'S SEMINAR: BICKNELL LECTURESo We Legalize Marijuana. Then What Happens? Thursday, October 25, 4:30 pm  6:30 pm, Hiebert Lounge. Friday, October 26, 9:30 am  10:30 am, Crosstown Room 305. Thursday, November 1, 6:00 pm  9:00 pm, Mandarin Oriental, Boston. Thursday, November 8, 1:00 pm  3:00 pm, Keefer Auditorium.